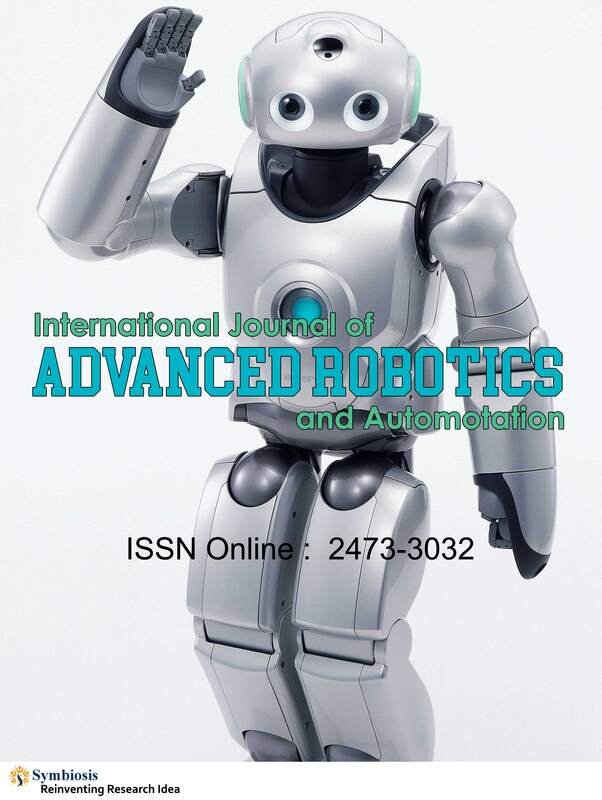 International Journal of Advanced Robotics and Automation (IJARA) is an international, open access journal featuring the modern marvels in the field of Robotics. This journal encompasses the theory, design, construction, and operational concepts involved in 'Robotics and Automation systems'. It also highlights the major breakthroughs in the application of robotics across varied industrial sectors as well as in medical research. Robotics is a vast field and can be acclaimed as the pinnacle of technological advancements incorporating the various automation concepts like mechanical, hydraulic, electronic, electrical, pneumatic etc., and well revolutionized through the use of computers. The latest advancements in developmental robotics, robot-motion planning, mechatronics, swarm robots, biomimetics, and humanoid robotics have opened up new opportunities in building of artificial intelligence. Robotics Engineering is the application of engineering technology to manufacture commercial robots on an industrial scale. It involves constructing a mechanical system with artificial intelligence that can mimic human actions and perform the desired designated tasks through highly advanced sensory and motion controls. Automation Robotics has revolutionized industrial operational systems, reduced the consumption of time and labor and has resulted in quality improvement.